View my older work in my archived porfolio here. My name is Glendon Grapperhaus. I'm a designer living and working in St. Louis, MO. I've been in the design & communications industry for about three years. My main focus is web and user-interface design but I am skilled in multiple areas including graphic design, illustrations, email marketing, video editing, and more. 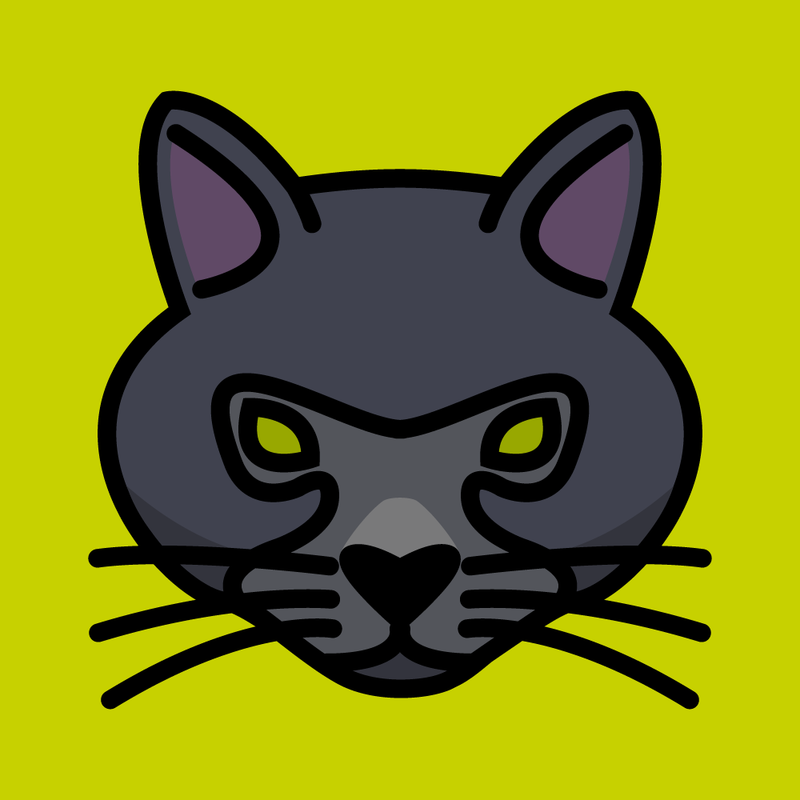 Currently I am the front-end web developer at YellowDog Productions in Chesterfield and I previously was the Media Coordinator for The Foundry Art Centre. I have my degree in Interactive Media & Web Design from Lindenwood University. An illustration of my cat I made inspired by the very talented Nick Slater, my favorite designer. 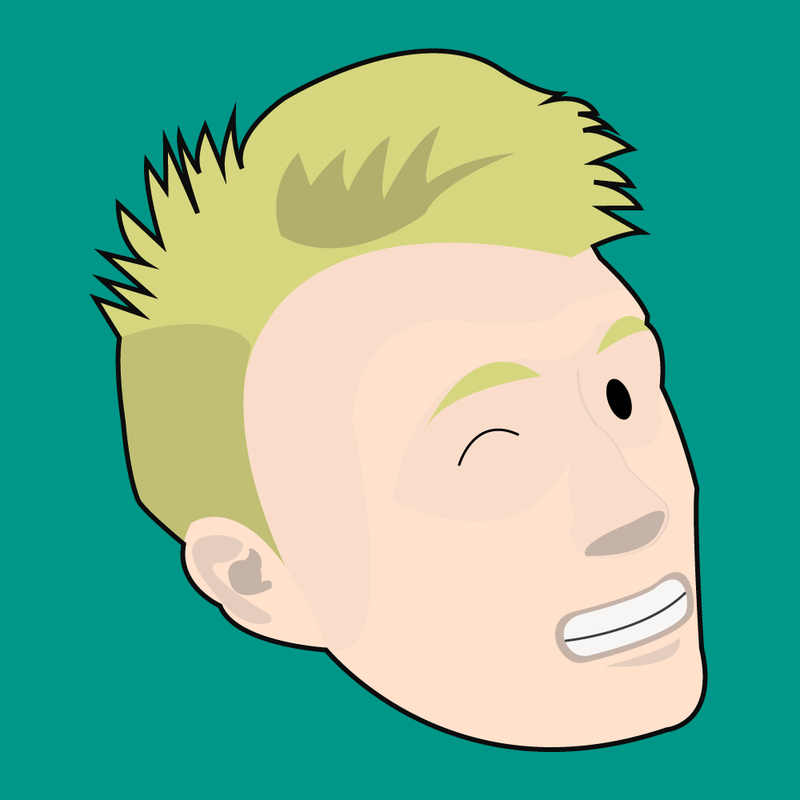 While applying to MailChimp I thought I would try to catch their eye by setting my profile pictures with a MailChimp Freddy inspired self portrait. 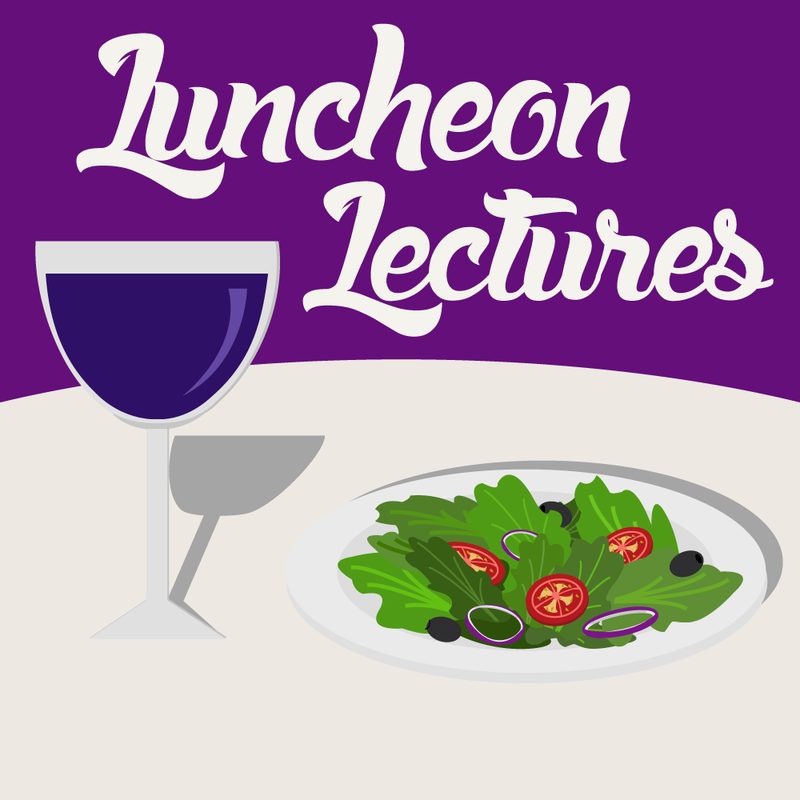 This was a logo created for the Foundry Art Centre's Luncheon Lectures, a speak series where artist talk about themselves and their work over a catered lunch. This camper design was created as an iteration while designing the logo for the Foundry Art Centre's summer camps. I didn't use it for the summer camp logo but I liked it so much that I ended up saving it. 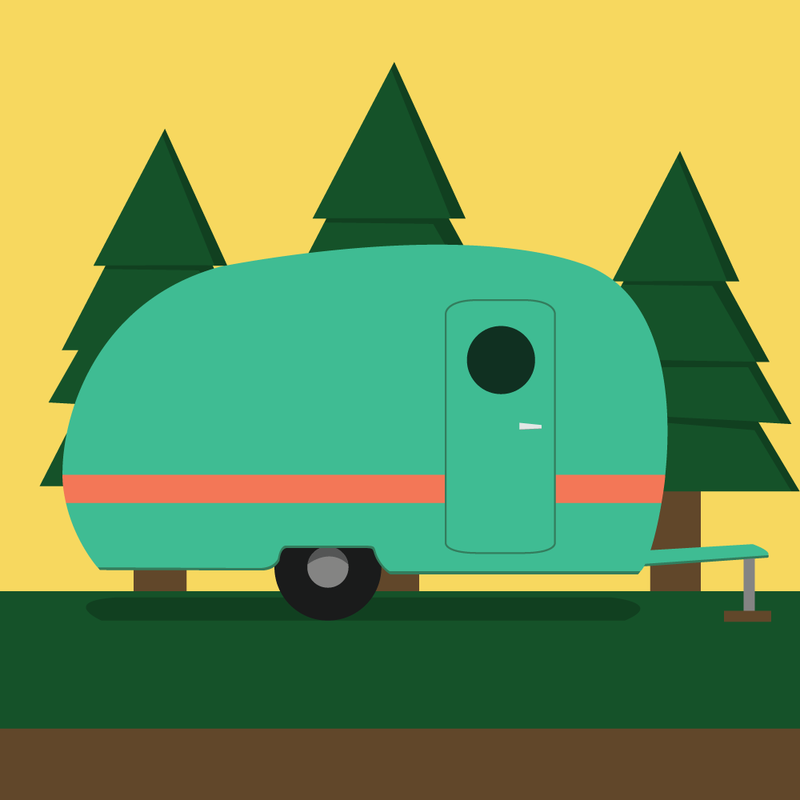 I used soft colors to give it a retro feel since the Airstream camper design used is retro itself. 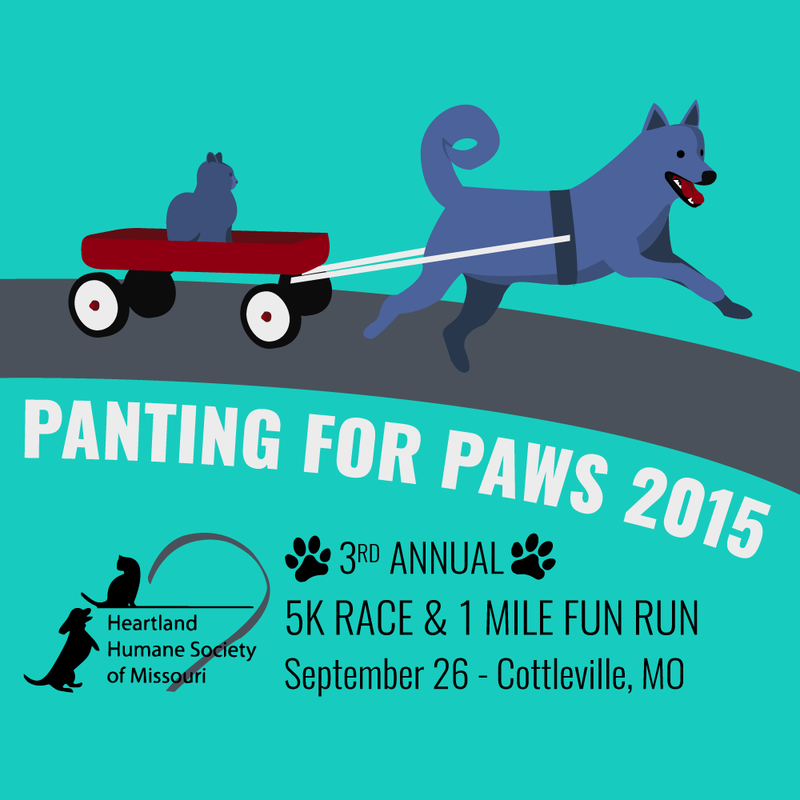 This Design was created to be used at a t-shirt for Heartland Humane Society's annual 5k Race and 1 Mile Fun Walk. I created this illustration for my 2014 reddit.com Secret Santa. In his overview he listed liking space a lot and also talked about his two Chihuahuas. 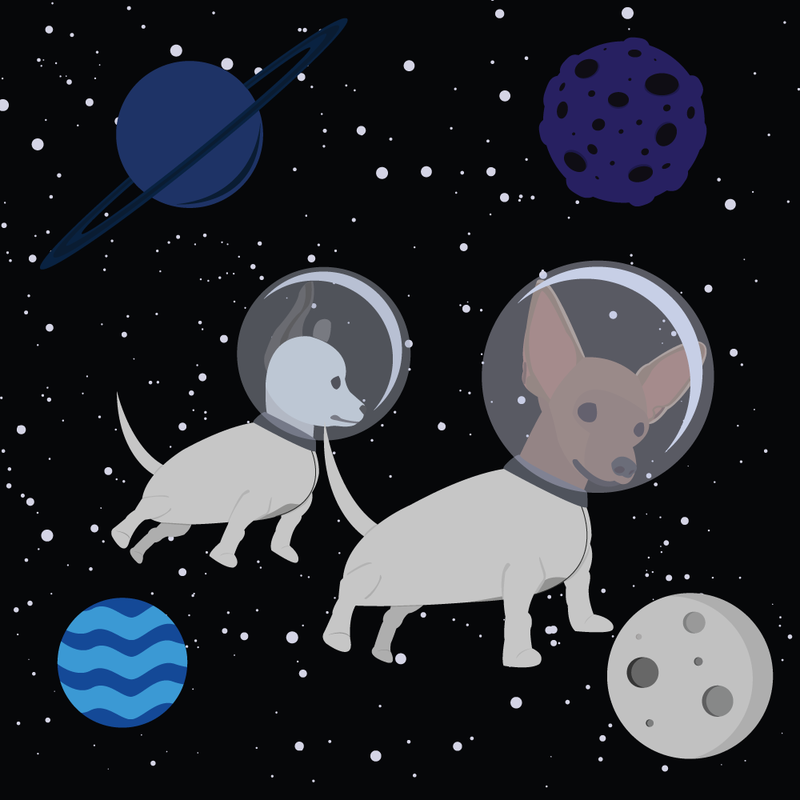 To play to his interests I made a custom potrait of his dogs as space explorers. I then had the design printed on a nice big canvas through Vistaprint and had it send to his home in time for Christmas. 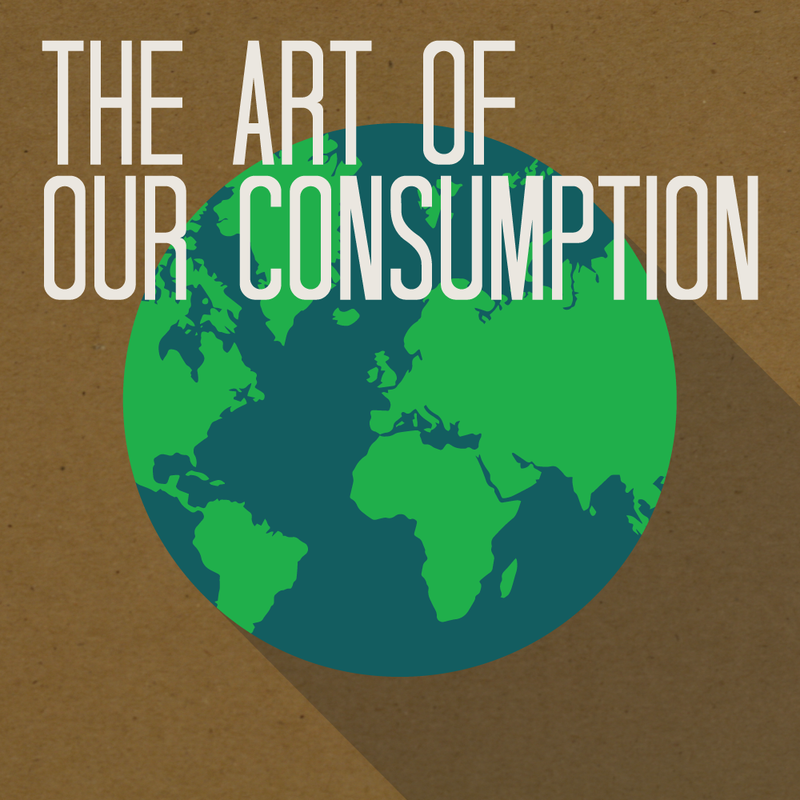 A logo created for The Foundry Art Centre's exhibition "The Art of Our Consumption", an exhibition involving reused and recycled items. I was inspired by companies' use of recycled materials, such as the hand protectors on Starbucks mugs. 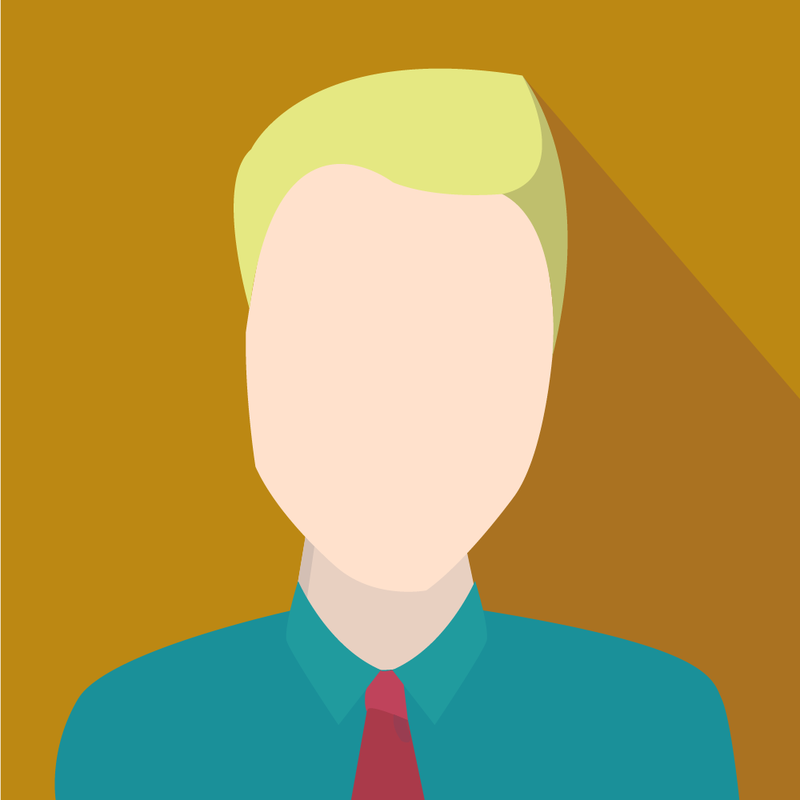 This design was for fun as a challenge to make a minimalist, empty space, self potrait. I it was interesting trying out different color combinations with the background and shirt and tie, but I'm a sucker for orange/blue. 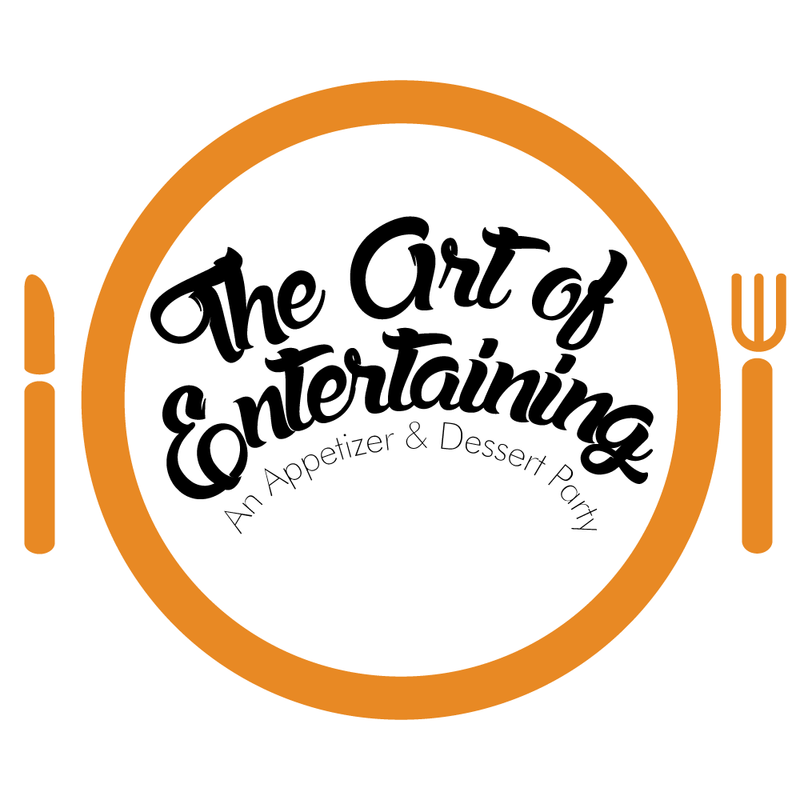 This logo was created for the Foundry Art Centre's "The Art of Entertaining" cooking class hosted through Dierberg's. I used a straightforward design with a fork, knife, and plate shapes to represent eating/food. I really digged the circle for the plate because circles are a popular trend currently. This logo was created for my family's custom vinyl company Styckr. 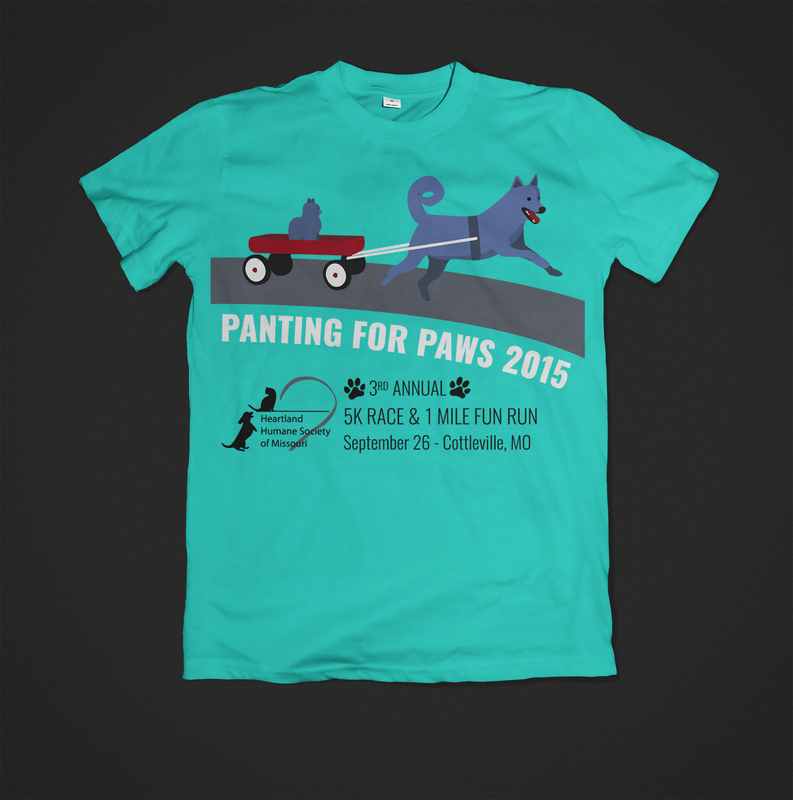 I originally used a more sleek modern look but decided to use a script font to appeal to the Etsy crowd. I was inspired by a Lyft sticker a saw. 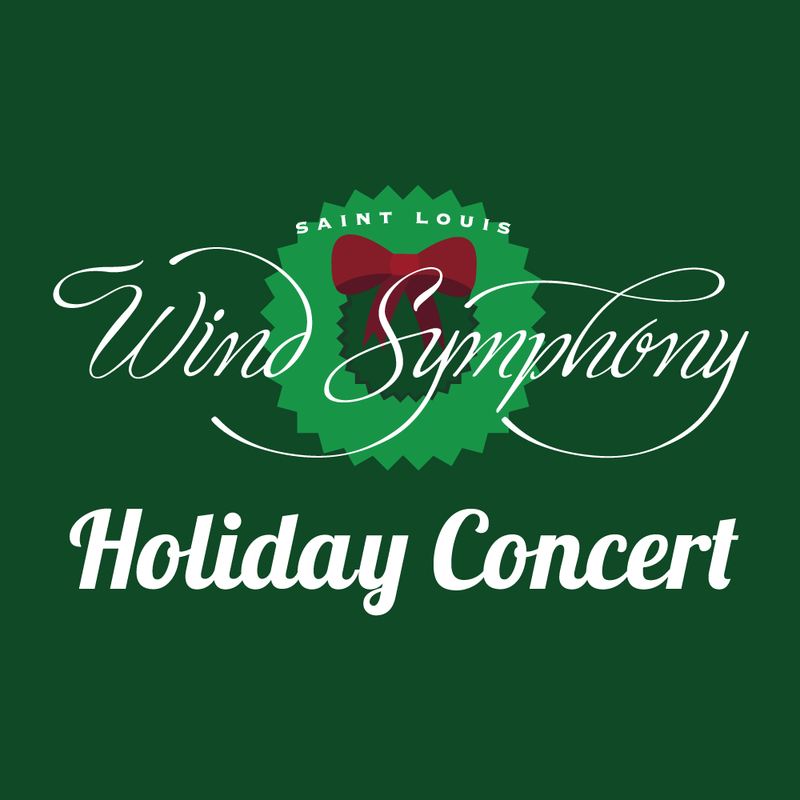 This logo was created for the St. Louis Wind Symphony Holiday Concert at the Foundry Art Centre. I used flat design shapes for the bow and wreath and used those to accent the St. Louis Wind Symphony logo. This logo was created as a mockup for the North American League of Legends esports team Gravity Gaming. They came to their fan community on reddit.com to ask them to redesign their logo and this was my mockup for them. I liked the space ship in their current logo so I put it over a planet to play on the concept of gravity, like their name. I put a trail behind the ship and wrapped it around the planet to create a "G" for "Gravity".